Discover the sparkling and intensely feminine scent of My Burberry Blush. My Burberry Blush captures the senses as blossoming flowers pop with spirited energy. The scent is infused with notes of glazed pomegranate, crisp apple and rose petal. 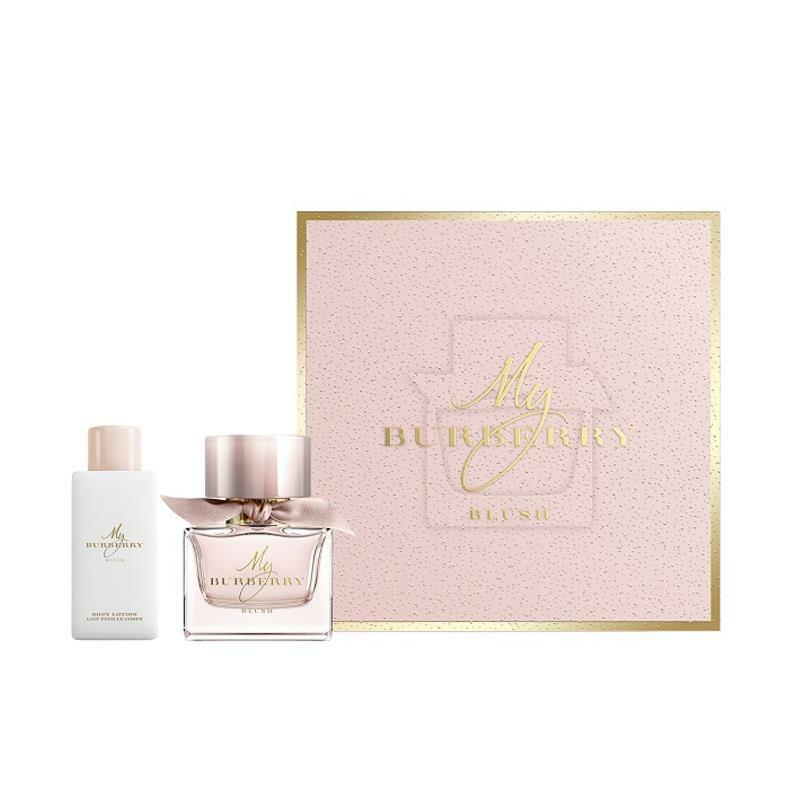 The set contains a 50ml Eau de Parfum and a 75ml Body Lotion.